Bee removal from structures and landscaping. Bees swarm in a tree. 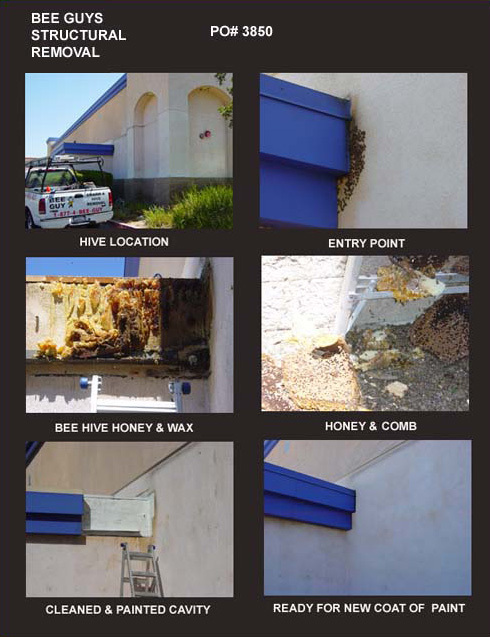 We can diagnose the problem quickly, explain the proper course of action, and remove the bees, wasps or their hive. 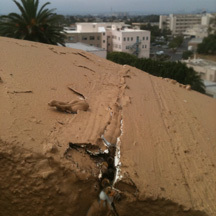 If a removal is needed from a structure we provide you with photos of the location, removal and repairs for your files.